Two days ago I was on the edge of it all; battling fatigue and trying to get a thousand moving parts in order. 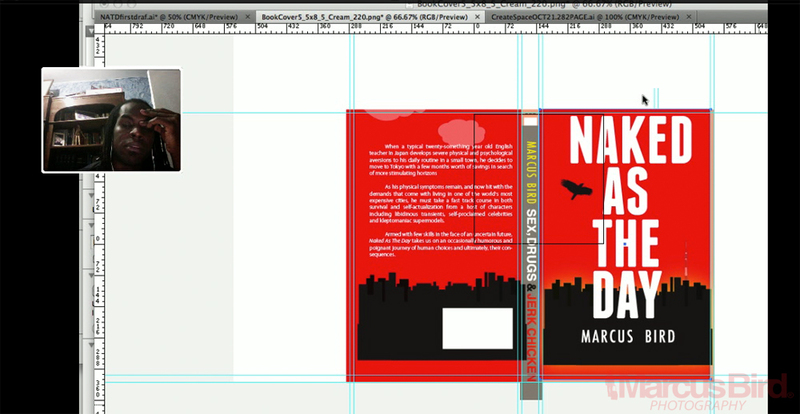 Launching a book that you self-publish is not exactly easy. There is the writing, the editing, the re-reading, the re-editing, the introspecting more editing, copy checking, adjusting tone. There there is the other stuff. 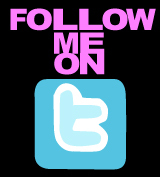 Graphics for facebook, twitter and cell phones. Structured broadcasts, pre-written messages, launch e-mails, follow up e-mails, blog posts, online interviews, descriptions, personal messages, phone calls and skype chats. These things all bundle up in a huge mess of data can best be described as a humming sound. It is all noise, but in the midst of it I have to focus and prioritize, not forget key things like adding credits to the book for the photographer who took my author photo, or updating my information across a series of networks. It has been a goal of mine to capture this process as best as I can, shooting video throughout, but with all these demands that is relatively impossible. There are more things to do than what I have listed above, including tasks which take no less than nine hours to complete (for example reading through a book orally to try and catch syntax and grammatical errors). With my last book, I was completely burnt out because of the demands of what i was doing, but also the demands on my mind. When you hit the limits, you feel it in the trembling in the tips of your fingers, the occasional moment of temporary disarray and odd phenomenon around you when cups full of water keep seemingly materializing from thin air. What’s funny about this process is that for the second time now, the pressure amps as the day gets closer. Then the sun rises, and there is no magical hurrah that you’ve released a book. No, now is the time to really buckle down and do the even more daunting thing: asking for support. So i have to post pictures and status updates, message hundreds of people and send out hundreds of e-mails with the slim hope they will open it. Some people do, some people don’t. Some people say they will buy you rbook, some never do. But it is all a part of this process, a process which is a hum in the back of my mind. 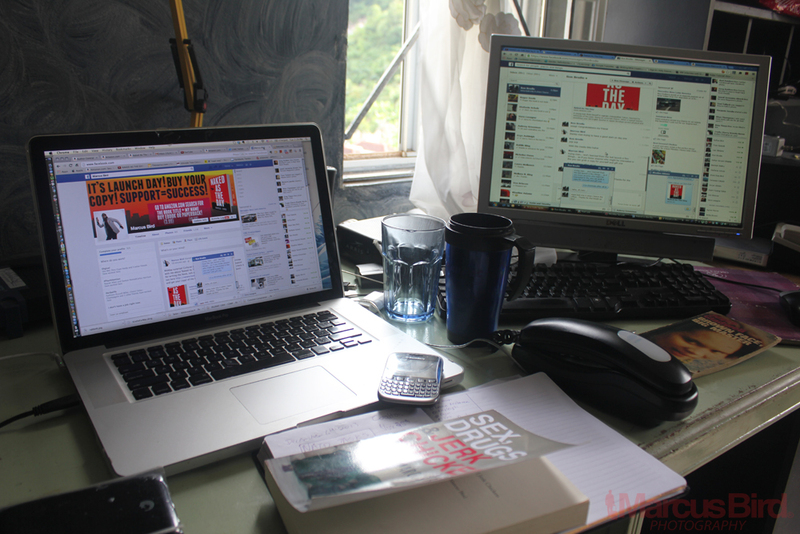 While i’m sending e-mails and chatting to people, i’m thinking about numbers and strategy. I’m trying to see how I can improve my Amazon rankings, how I can get quality reviews and how I can get people to help me do this. My task is to stand out briefly in a raging sea, bobbing to the surface in a massive yellow life jacket, labeled “Naked As The Day”. I sit at the computer and look over my digital kingdom, watching and waiting, seeing how it will play out. Then the sun begins to set, and again there is no hurrah. Yes, I have a book out, and I have made a significant achievement, but as an artist life is relative to who consumes your art. So I watch the screen some more, shoot out a few more e-mails and watch the numbers again. I see a few likes here, a few positive comments there, yes, things are picking up. This is the slow period, when I hope that the quality of my work will attract momentum. It is what ever writer wants, and this desire doesn’t come from a negative place. This book i feel, has something different from the last. Possibly a touch more maturity, a deeper step into an analysis of the human psyche. I want people to read it, in a real, tangible way. So, I wave my digital flag, signaling attention until the night forces me to close my eyes, and i get ready to wake up in the morning and do it all over again. The fatigue is epic, but the task is done. Tomorrow is the day! 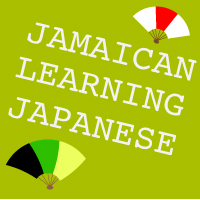 Popular Japanese culture blog, jamaipanese.com interviewed me about my new book, Naked As The Day. In this interview, I talk about why I wrote the novel and more! Please click here or on the picture to read it! 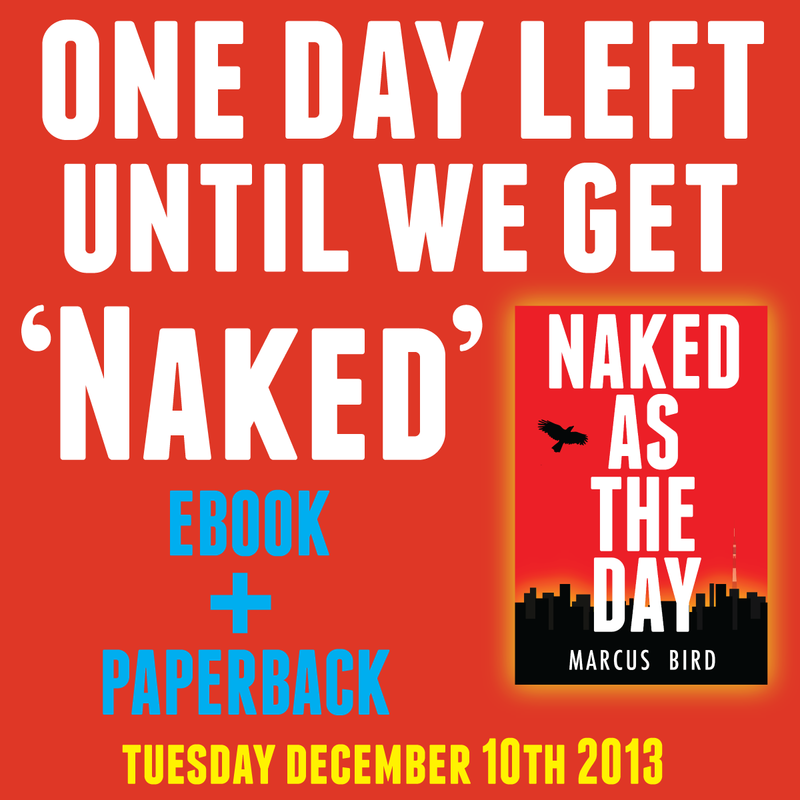 The book comes out in just 3 days on December 10th, 2013, so if you haven’t watched the book trailer or grabbed your FREE chapter yet, head on over to www.NakedAsTheDay.com and make it happen! 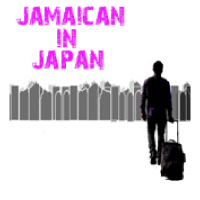 A young man finds himself in ragingly cosmopolitan Tokyo, haunted by memories of the past, facing an uncertain future. When a typical twenty-something year old English teacher in Japan develops severe physical and psychological aversions to his daily routine in a small town, he decides to move to Tokyo with a few months worth of savings in search of more stimulating horizons. As his physical symptoms remain, and now hit with the demands that come with living in one of the world’s most expensive cities, he must take a fast track course in both survival and self-actualization from a host of characters including libidinous transients, self-proclaimed celebrities and kleptomaniac supermodels. Armed with few skills in the face of an uncertain future, Naked As The Day takes us on an occasionally humorous and poignant journey of human choices and ultimately, their consequences. Just a few more days until the book drops! AVAILABLE DECEMBER 10TH, 2013 ON AMAZON. 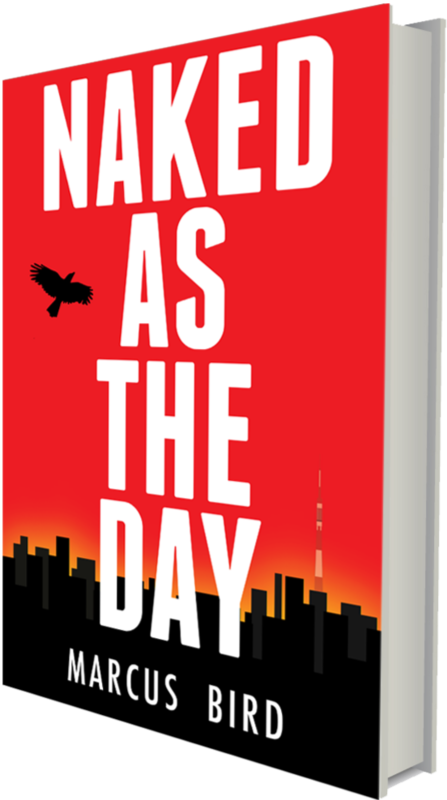 With just seven days to go before the launch of my new book “Naked As The Day”, I thought it would be interesting to take you guys to Tokyo for a spell before you go there in the novel. In this e-mail is a link to “Lost in Transportation”, one of my most popular Tokyo videos that really captured elements of the Tokyo nightlife; strangers in cabs, friendly foreigners and getting lost in the bowels of the city. The book has many situations like this and more, so be sure to grab your copy on December 10th, 2013! Click the picture to see the video and happy watching! Of course, if you have anyone that you’d like to share this with, just send them on over to www.NakedAsTheDay.com to let them watch the book trailer and get their FREE chapter! Have a great day! After a young man teaching English in Japan begins developing bizarre psychological and physical aversions to his daily routine, he decides to take all his savings, leave his small town and head to Tokyo, leaving behind Eri, a woman whom he didn’t realized had affections for him until the day he left. He moves to the ragingly cosmopolitan Tokyo, where he meets a carousel of characters that force him to peel away the darker layers of himself in his new world of transient friends and endless nights. Naked As The Day is a book about human choices, and ultimately their consequences.